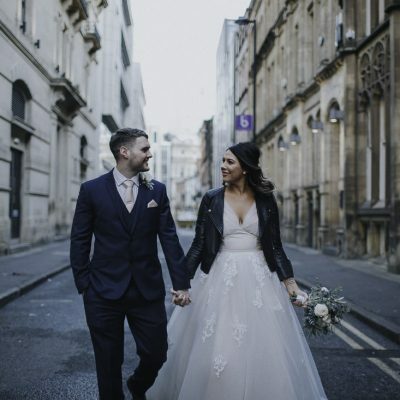 Introducing the amazing Sarah and Mark and their fabulous wedding Manchester wedding celebrations at King Street Townhouse in Manchester. As a Manchester wedding photographer, Sarah and Mark were an absolute dream to work with. From the outset it was clear that Sarah and Mark wanted some really cool wedding photographs. They had already researched our website and the brief for the day was to do what I do and let rip with the camera… So I did. The day commenced at the opulent House of Evelyn in the city centre where we were met with a warm atmosphere by the very cool stylists and beauty professionals. House of Evelyn is one of the most exclusive salons in the city and upon entering, it is easy to see why. For those looking for a city centre salon. Look no further than House of Evelyn. 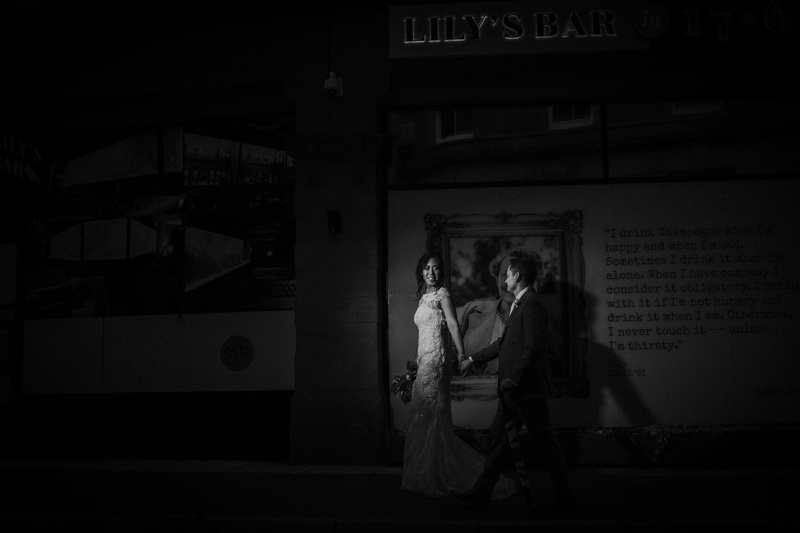 King Street Townhouse is a venue we have taken wedding photographs on a number of occasions. As a wedding venue, It’s somewhere we very much look forward to for a number of reasons. The staff are always helpful and set the standards for presentation. Organised, efficient and it’s always nice to see Rob who is one of the managers and runs a tight ship. 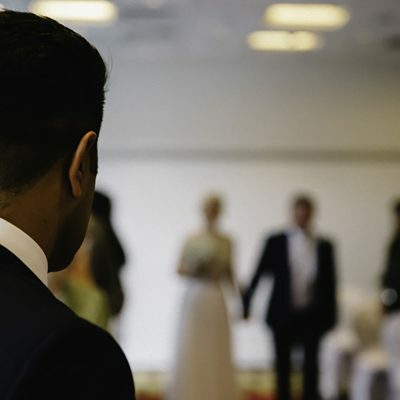 A tasteful wedding ceremony with some very personal and heartfelt readings illustrated the love and pride amongst the guests making it abundantly clear that Sarah and Mark are a much loved couple. Post ceremony, the all important wedding photography portraits and due to the relaxed nature of Sarah and Mark. We did that little bit extra to ensure that this amazing couple had wedding photographs to compete with the very best. As the wedding celebrations commenced in a jovial and sophisticated manner. Lots of happy candid wedding photographs were taken and our job was easy as the atmosphere in the room was so vibrant. To be asked to photograph the wedding of Mr and Mrs Almond was and absolute pleasure and an honour. We wish you every happiness in your future life together. We currently have limited availability for 2019 & 2020 weddings. For more information drop us an email using our contact page, If you would like to see more of our work the please check out our portfolio and recent weddings page. Alternatively, why not check out the wedding of Chloe and Patrick who recently tied the knot at the Grenfrewi Project in North Wales.